Something broke? Don't worry! 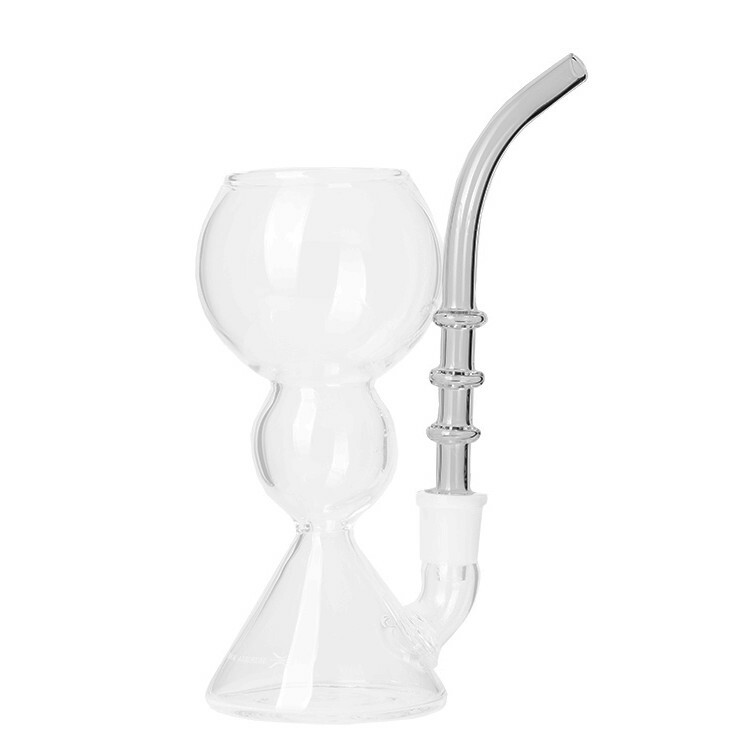 We offer the straw for the Slipstream Absinthe Pipe as well as a sparepart. Here is how the Slipstream pipe ritual works: First you have to pour Absinthe into the pipe. There is a dosing line at the side of the glass, that measures the right amount of Absinthe. Then sugar and ice cubes are added. Finally you fill the pipe with water. Now the magic effect begins to start: The green Absinthe ascents in white swirls into the upper chamber which is filled with the ice cubes and water. Sit back, relax and enjoy this magic spectacle. 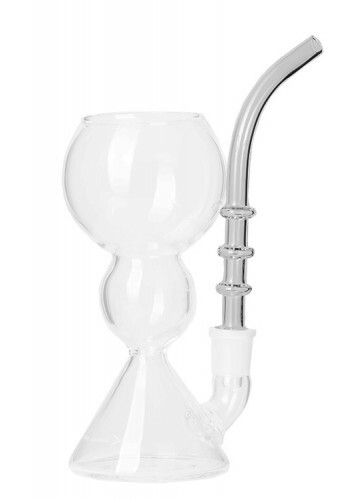 After the louche effect is over you have to blow into the pipe to completely mix the Absinthe with the water. Don't forget this step, otherwise you will drink Absinthe neat. The curved top design will help prevent spills when blowing to mix the water with the Absinthe. The Green Fairy is now ready to get sipped!